come with a rebuildable 3 in 1 a tardis and a k9. 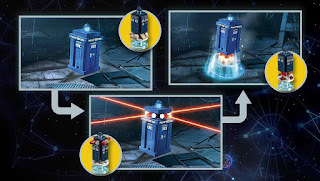 the tardis rebuilt into a laser pulse tardis and an energy burst tardis. 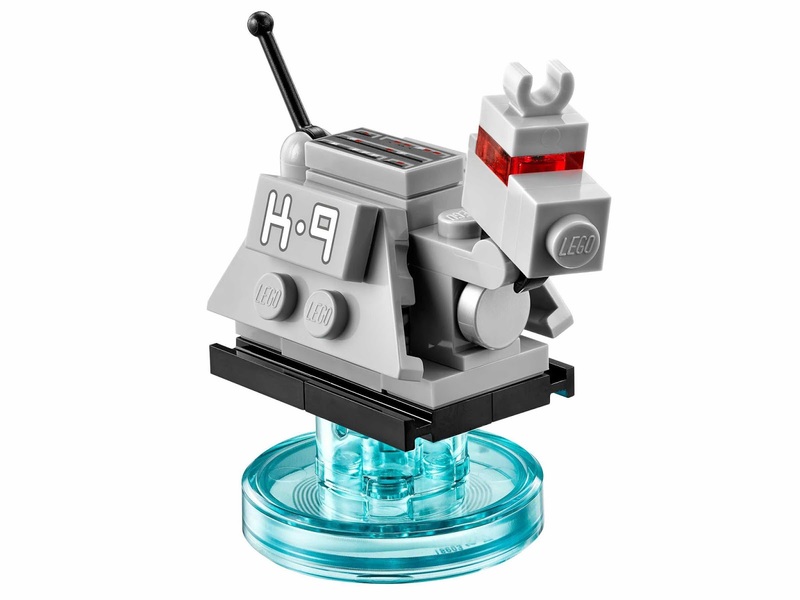 the k9 rebuilt into a k9 ruff rover and k9 laser cutter. 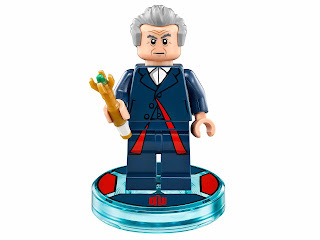 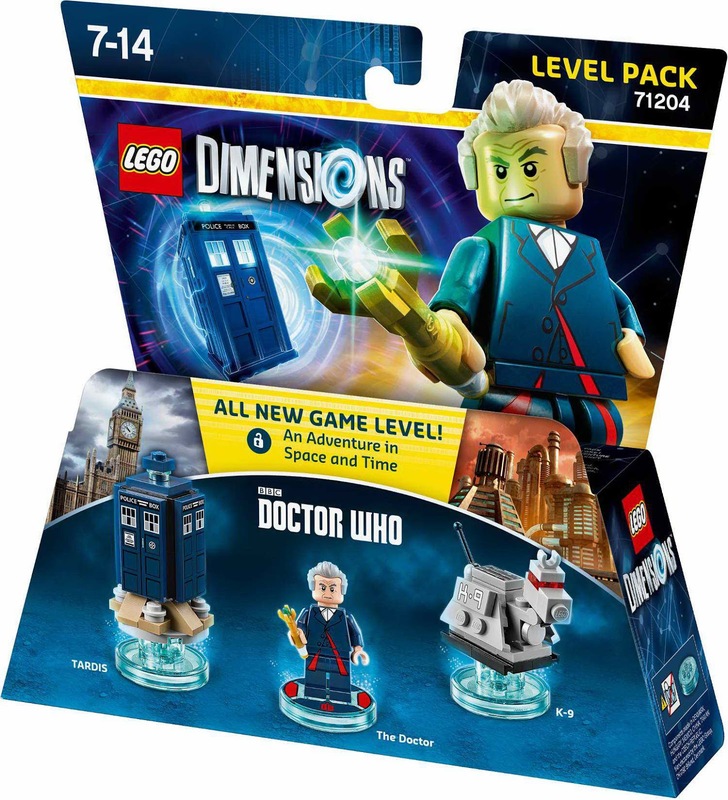 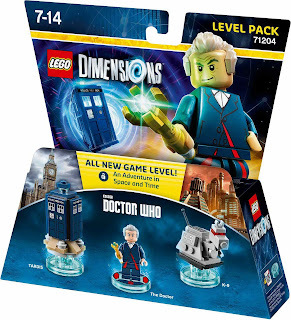 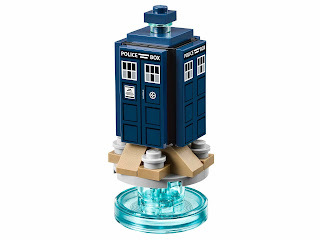 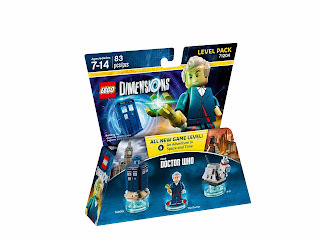 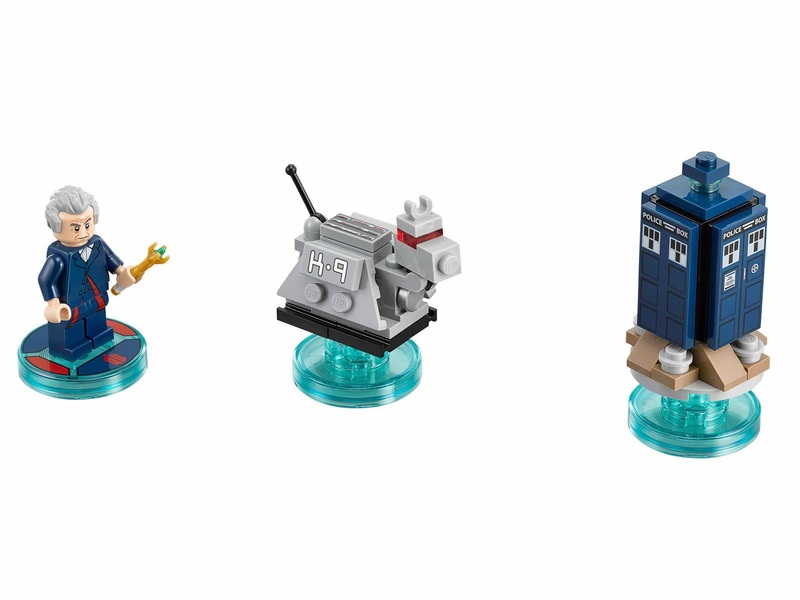 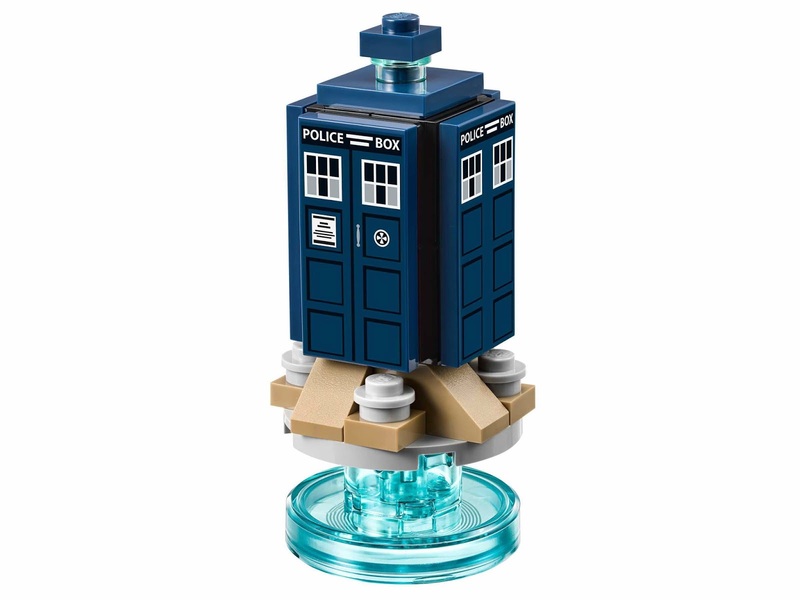 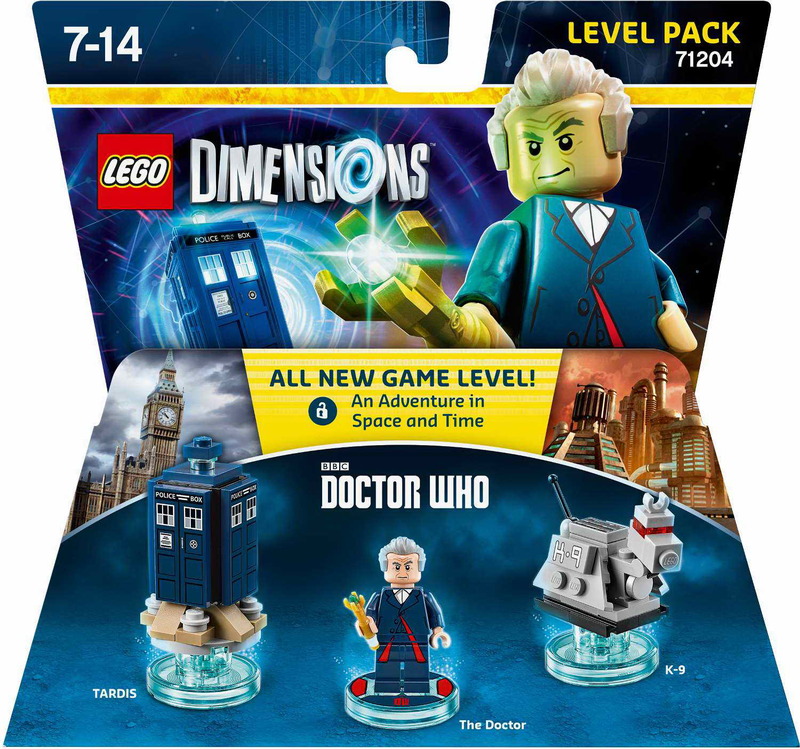 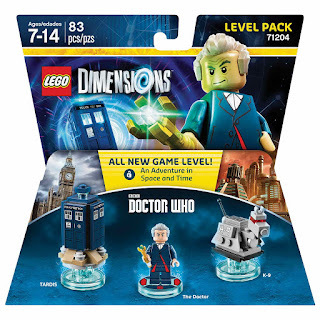 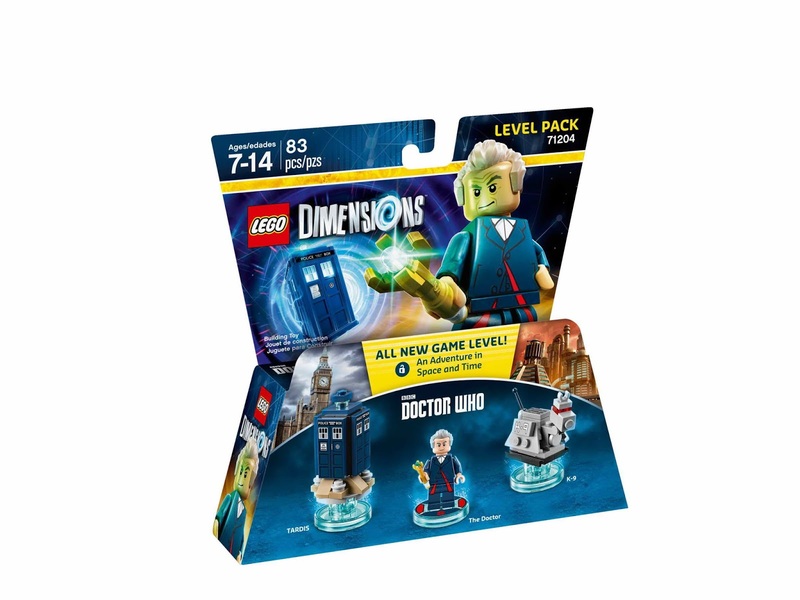 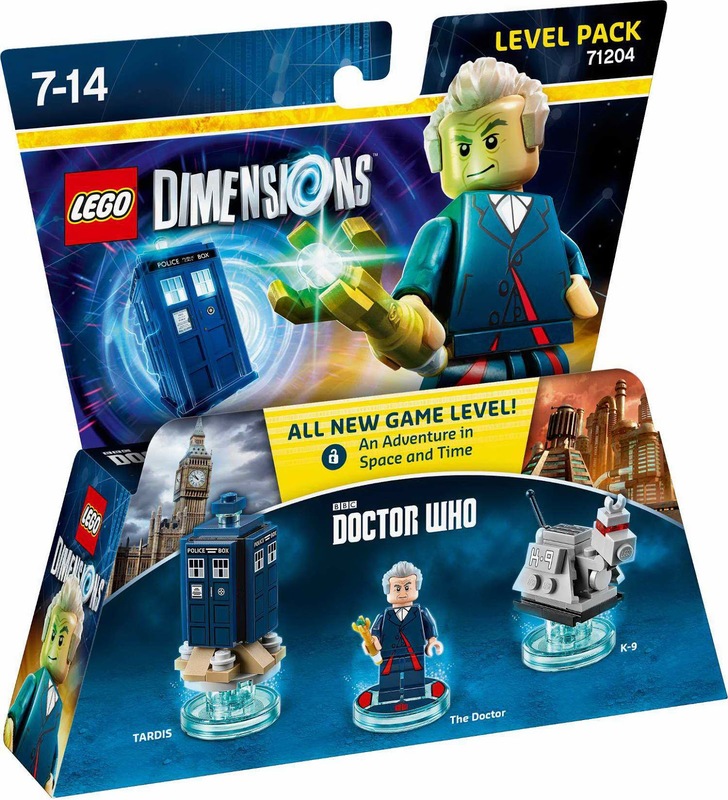 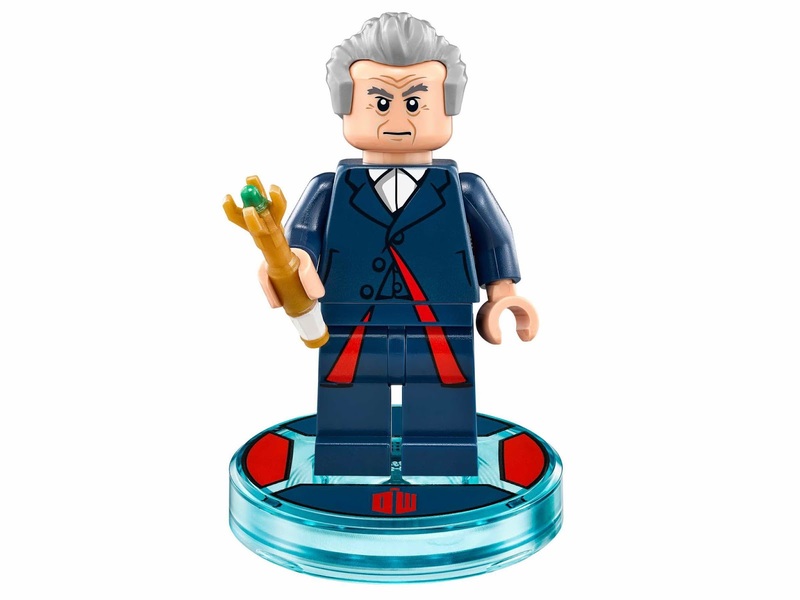 minifig included the doctor minifig.